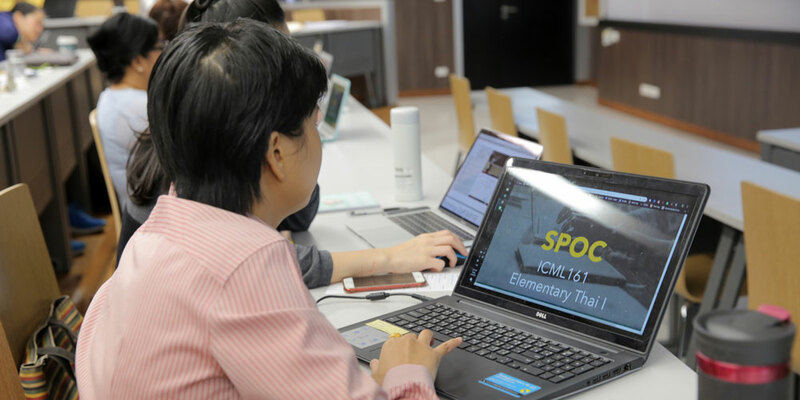 The Educational Technology Section held the “Intro to MOOC & SPOC Workshop” on January 18, 2019 at Room A420, Aditayathorn Building, from 8:30 am to 12:00 pm. Asst. 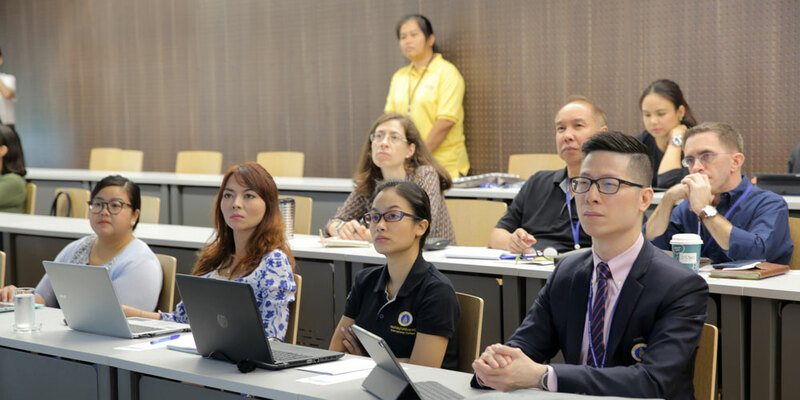 Prof. Dr. Chanchai Phonthanukitithaworn, Associate Dean for Corporate Communication and Information Technology, gave a welcome speech to all participants, 15 lecturers from MUIC’s six academic divisions. The trainers were Asst. Prof. Dr. Ornlatcha Sivarak, Associate Dean for Strategic Planning and Quality Development; and Ajarn Wimonsiri Hemtanon, Assistant Program Director, Intercultural Studies and Languages Program. 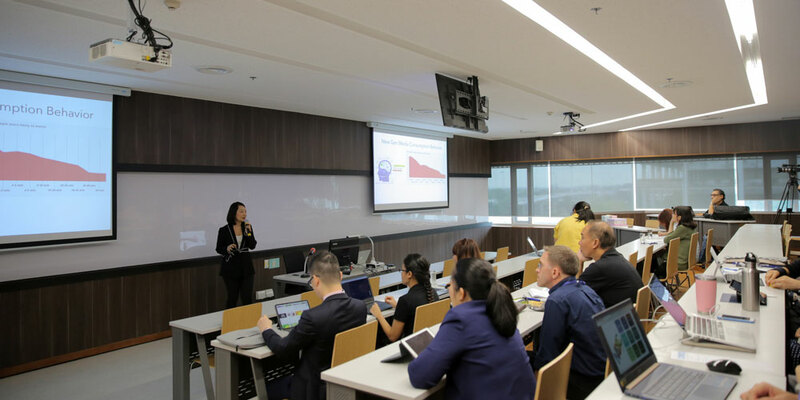 This training served as an introduction to MOOC and SPOC this academic year and is expected to pave the way for the development of MOOC and SPOC from instructional design of all faculty members of MUIC.